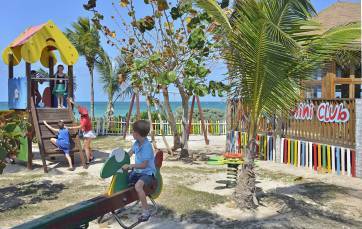 Family vacations, family getaways at Sol Cayo Coco hotel. 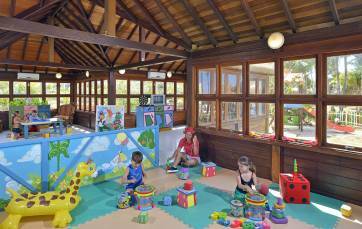 At the 4-star All-Inclusive Sol Cayo Coco Hotel, you will plan everything you need for your family vacation. With the emphasis on fun adventure and safety, this hotel offers programs for all ages. A few days with us will give you a lifetime of memories. The family hotel affords a fantastic view, surrounded of beaches washed by crystalline waters and fringed with palm-trees. 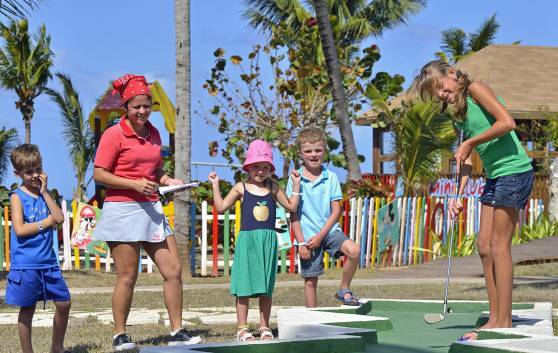 It is also the ideal place for sports and day and night entertainment for family travel.